Amy Dunne of Islamorada Beer Company speaking with participants. 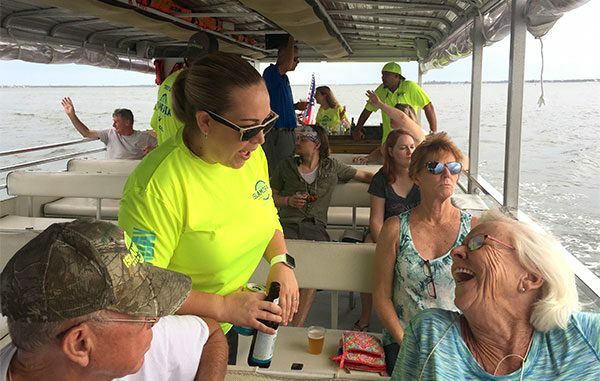 SEBASTIAN – Captain Hiram’s has joined together with local breweries to bring you a series of Brews Cruises on the River King. Last Saturday we went on the Brews Cruise featuring Islamorada Beer Company out of Fort Pierce with Capt Jim, Jason Snellenberger of Capt Hirams and the Brewery staff. It was educational, entertaining, and a lot of fun. 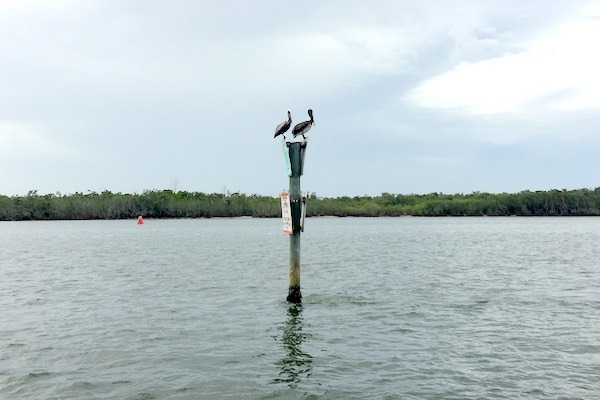 We enjoyed cold tasty craft beer and also got to see a lot of wildlife including ospreys and other birds, manatees, and dolphins. A real river cruise with craft beer, and lots of wildlife! 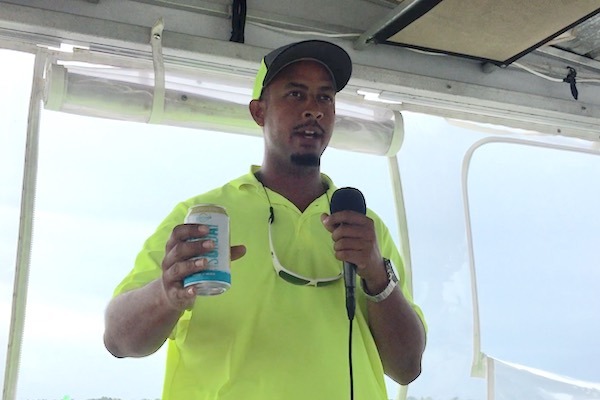 An Islamorada beer spokesman talks about the company’s history. 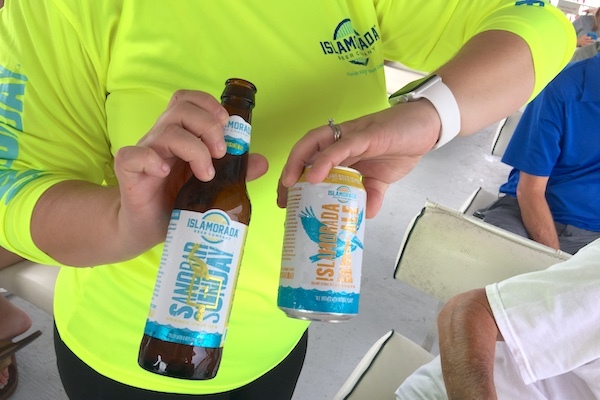 Islamorada served it’s signature Ale, and Sandbar Sunday on the cruise. We figured that everyone would get a sample or two of each beer; however that was not the case. Amy was very generous and made sure everyone always had a drink in hand as she educated us about the product. There are still eight Brews Cruises left if you would like to get in on the fun. All cruises are from 5 pm – 6:30 pm and guests are asked to arrive 15 minutes early. Mother Nature has a mind of her own – so all cruises are weather permitting. “This whole craft beer experience was worth it. It was beautiful. The captain was cool, keeping us moving as we enjoyed the wildlife. Once they served the craft beer, everyone started chatting with one another. 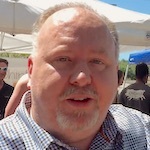 What a great idea for all the brewery places,” TJ and Lynn of Palm Bay told Sebastian Daily. All cruises are RSVP. To book, call (772) 388-8588.